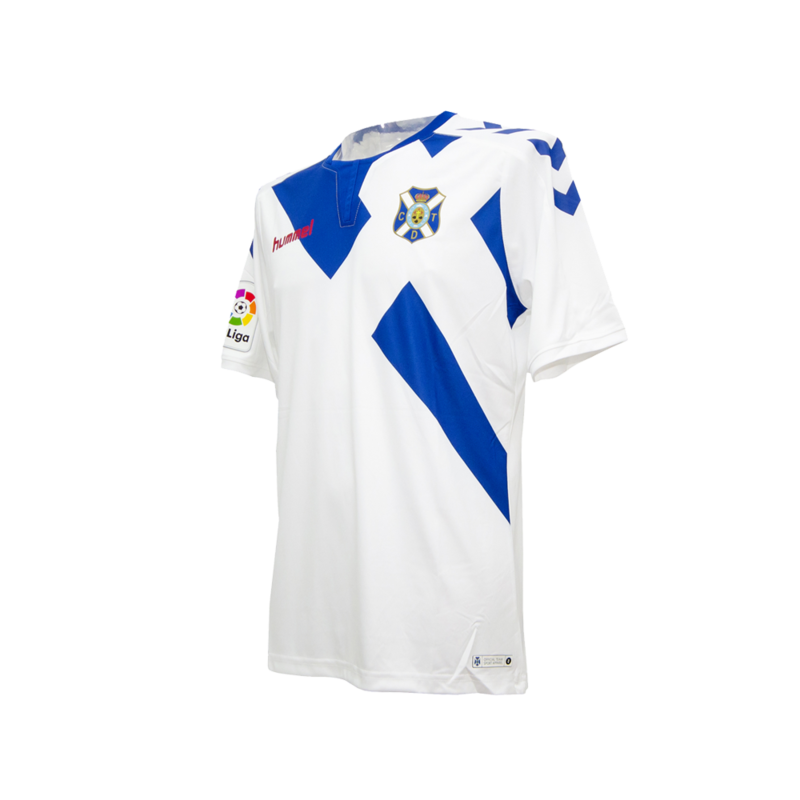 If you look at the second divisions from England, Italy, Germany and Spain it could arguably said that the Segunda División is least popular out of all those four mentioned. 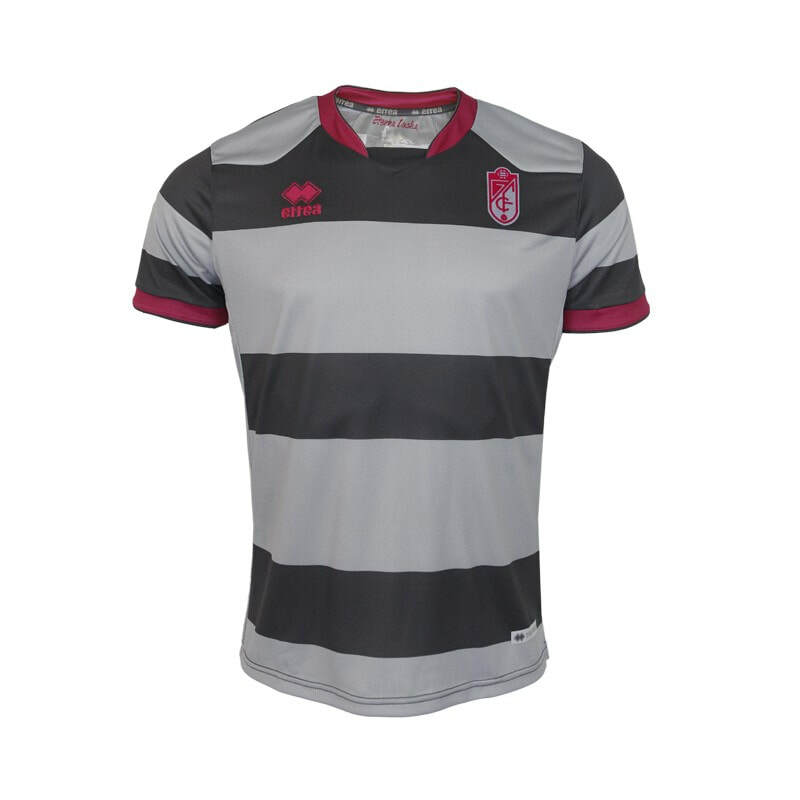 That doesn't mean that the football is poor and that the teams are rubbish its just you don't hear as much about this league considering how popular the top division is. 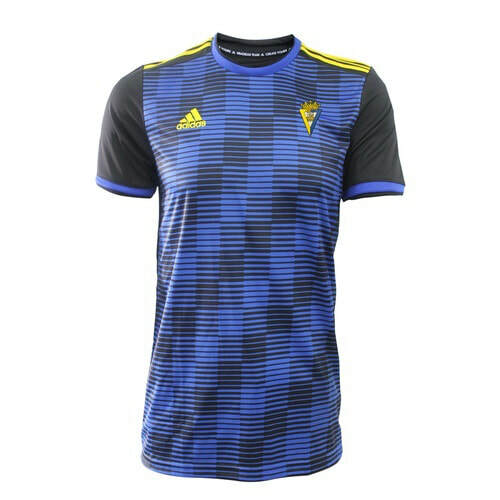 There are though some great shirts to buy. 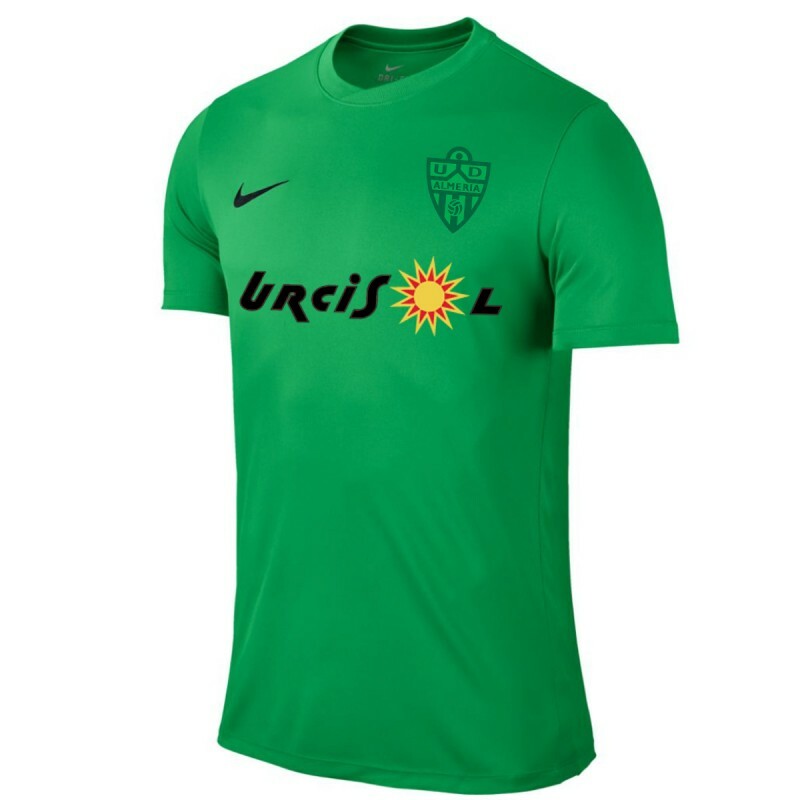 I have a decent amount of shirts from this league. 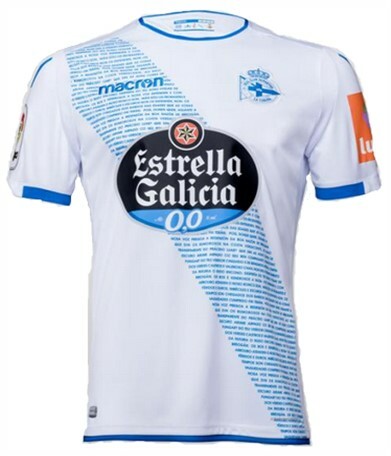 A lot of these following the team being relegated from La Liga. 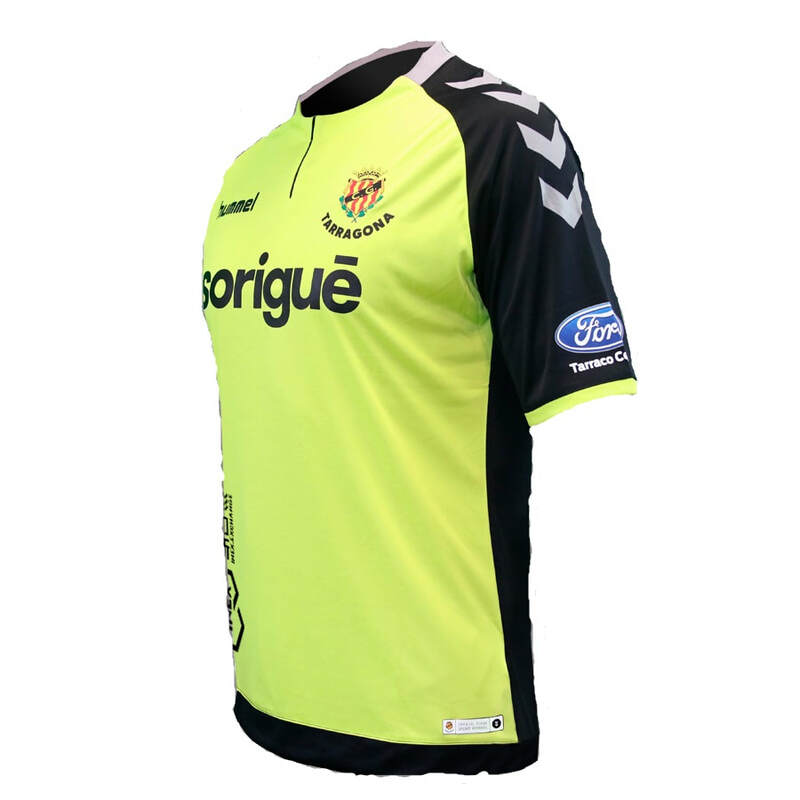 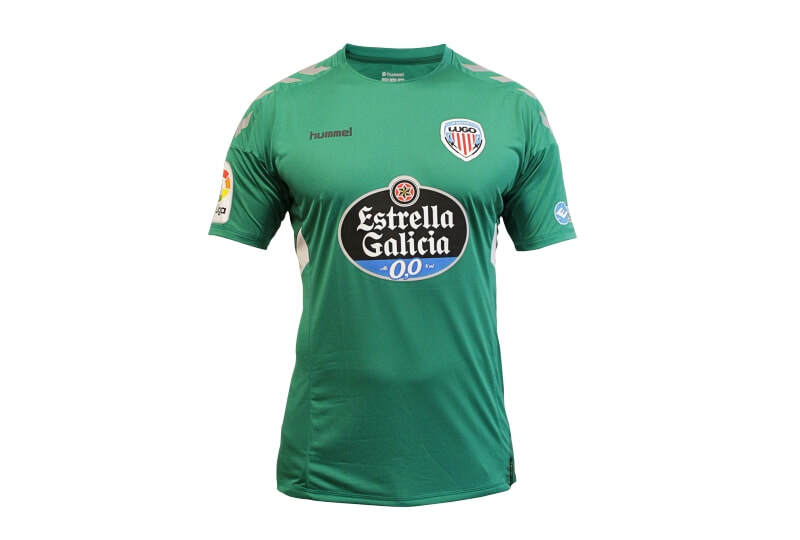 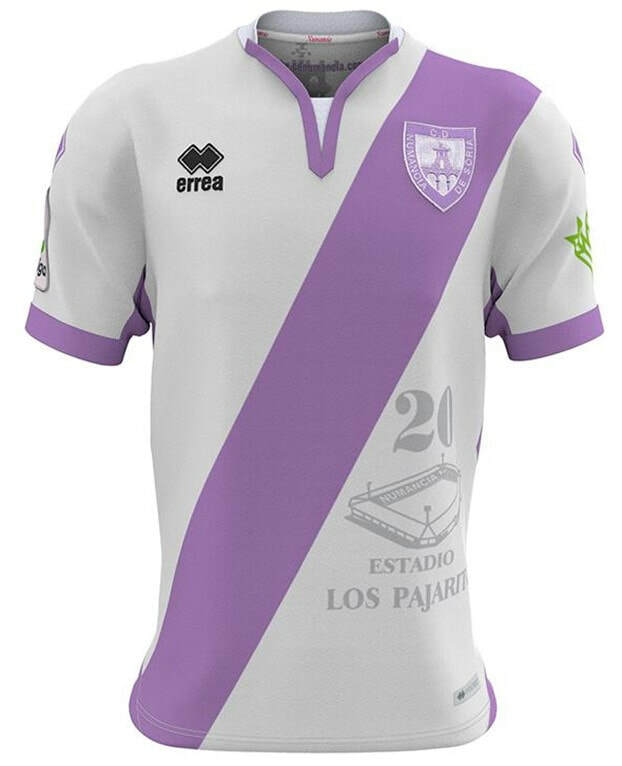 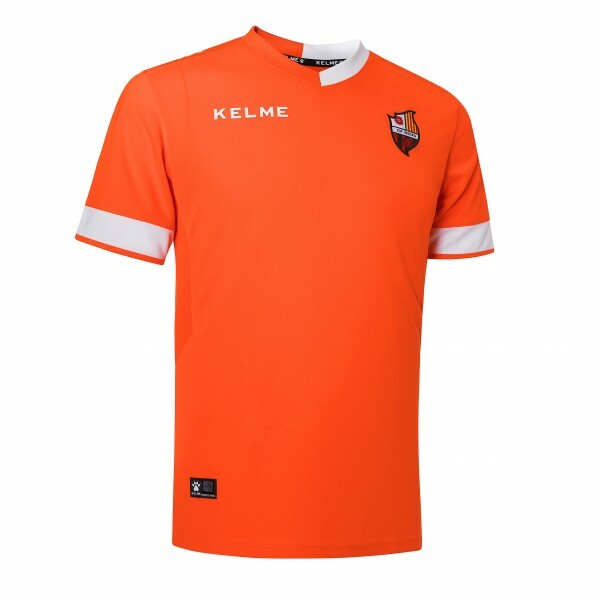 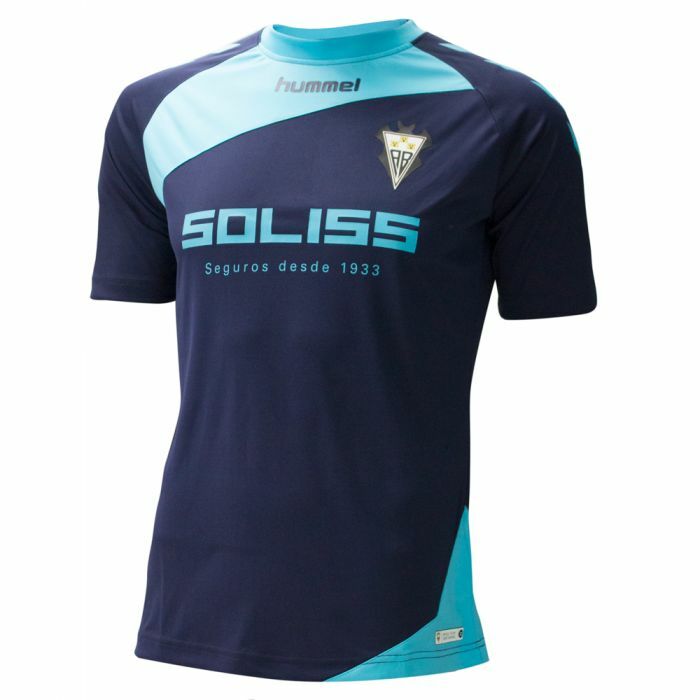 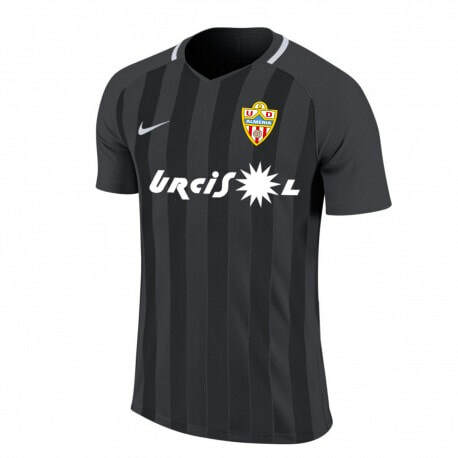 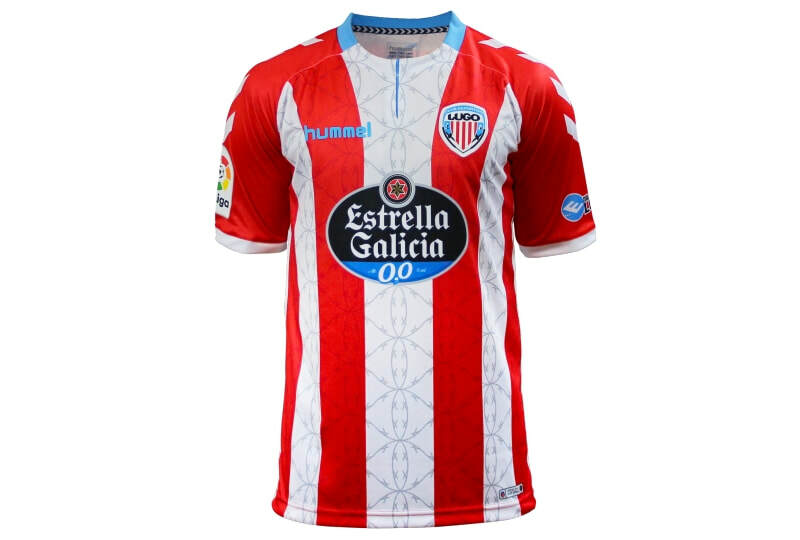 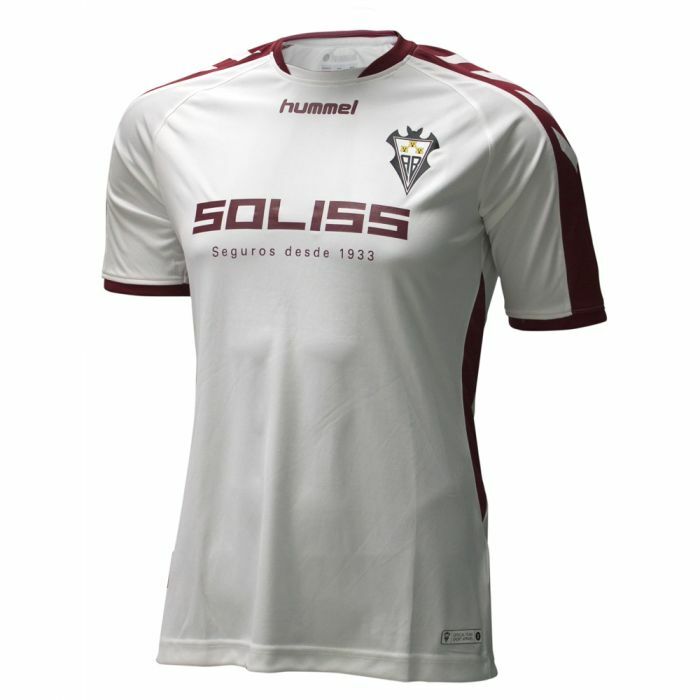 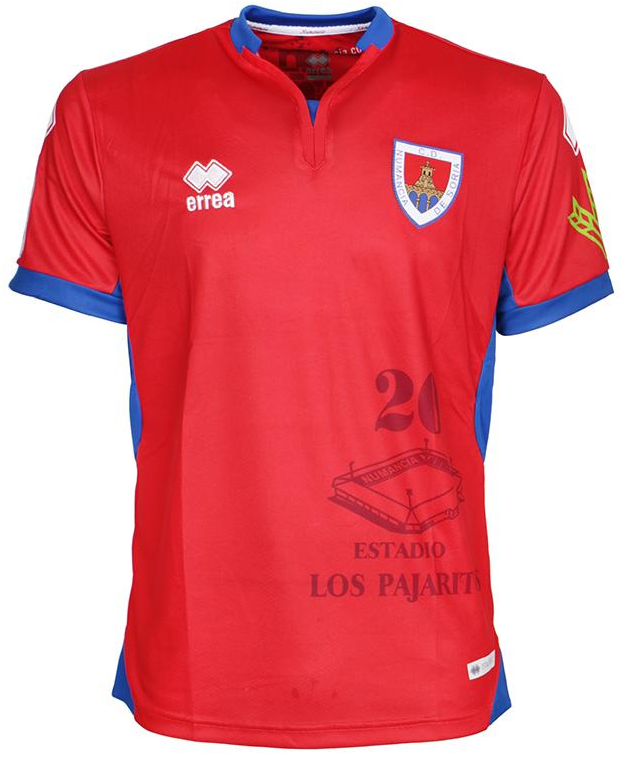 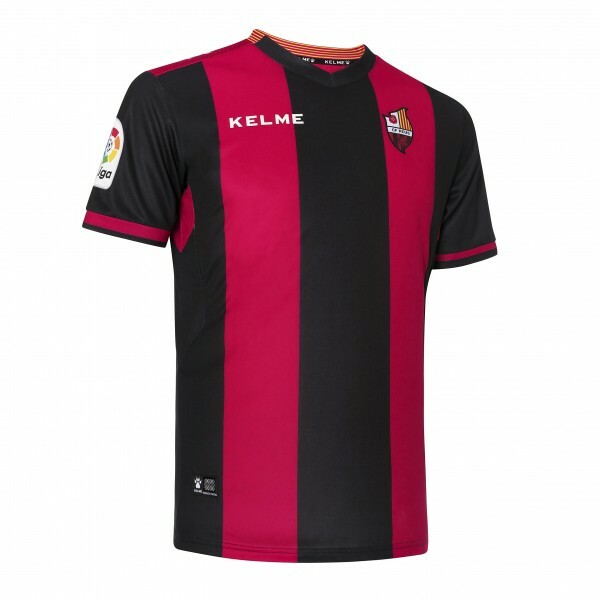 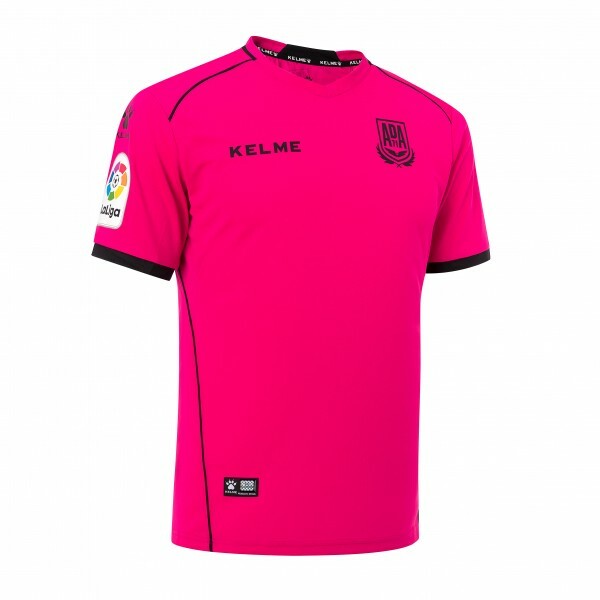 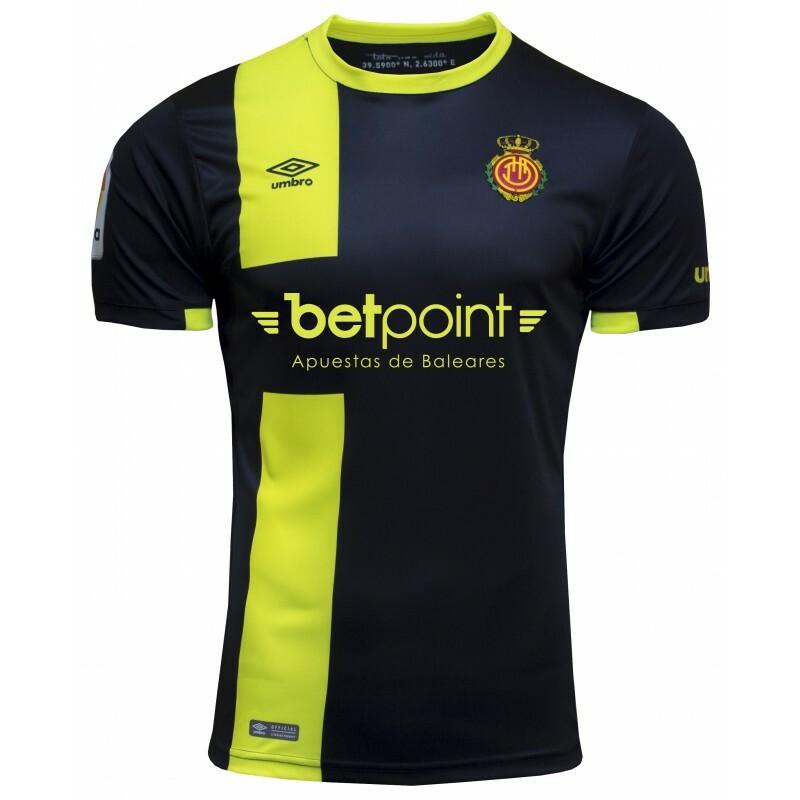 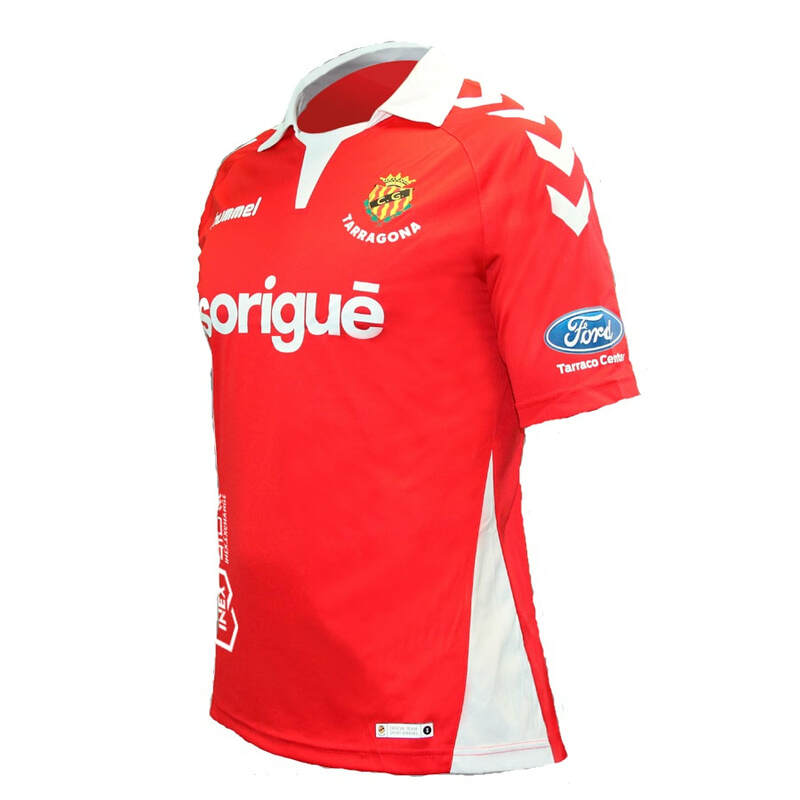 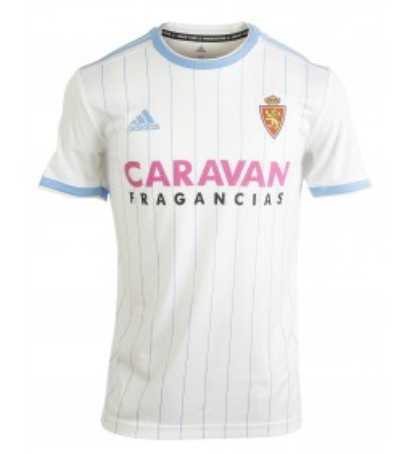 Also it helps that websites like Classic Football Shirts regularly stock Spanish shirts from this league. 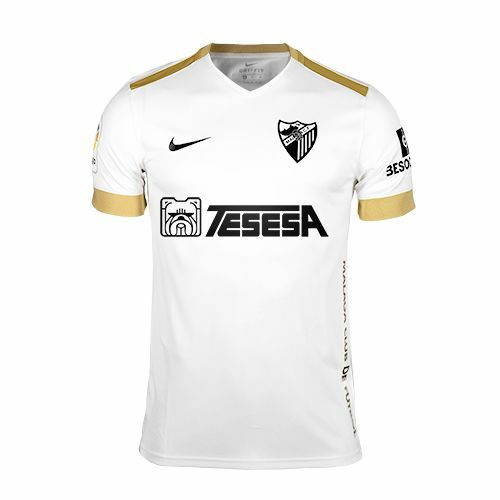 The only issue I do have though is that it can be quite difficult to buy a shirt with the sponsor on the front as a lot of them are easily available without. 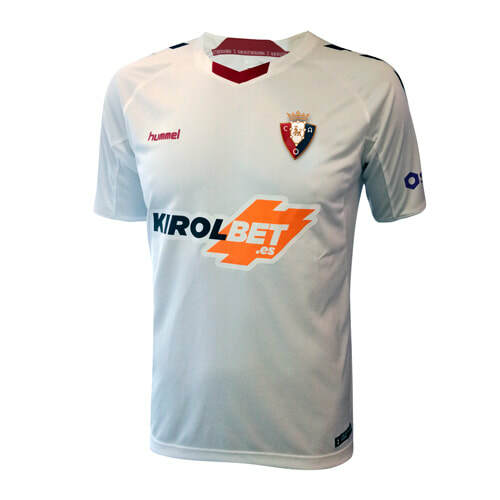 See below for the Home, Away and Third shirts that Albacete will be wearing during the 2018/2019 season. 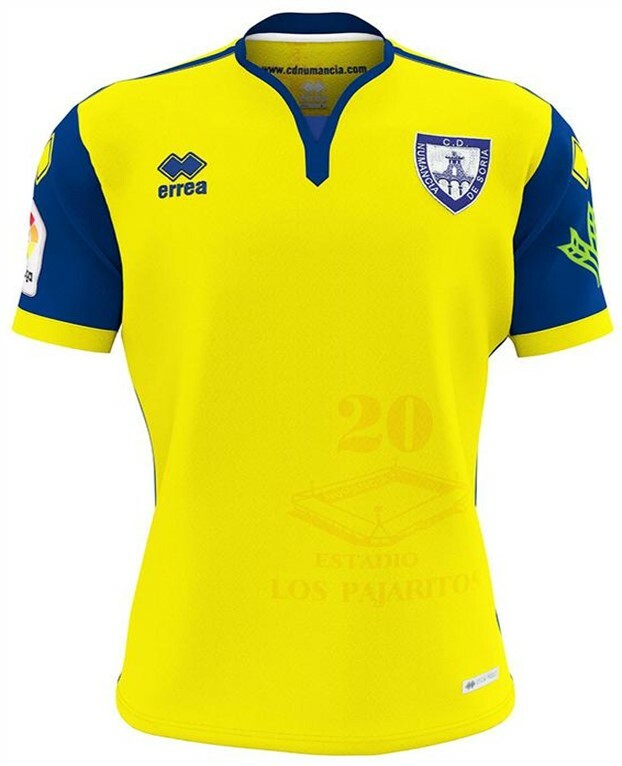 See below for the Home, Away and Third shirts that Alcorcón will be wearing during the 2018/2019 season. 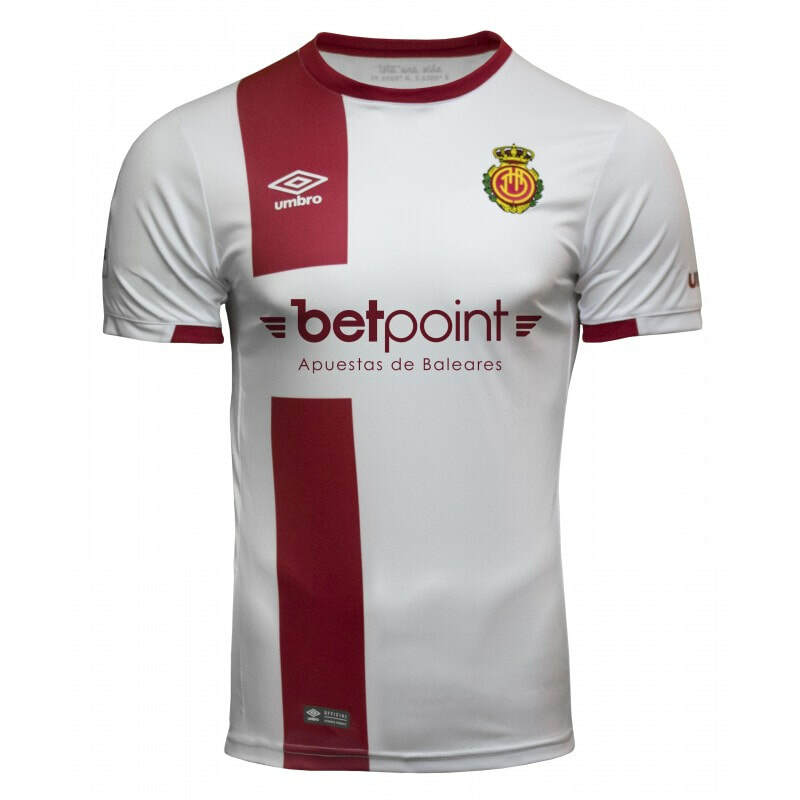 See below for the Home, Away and Third shirts that Almería will be wearing during the 2018/2019 season. 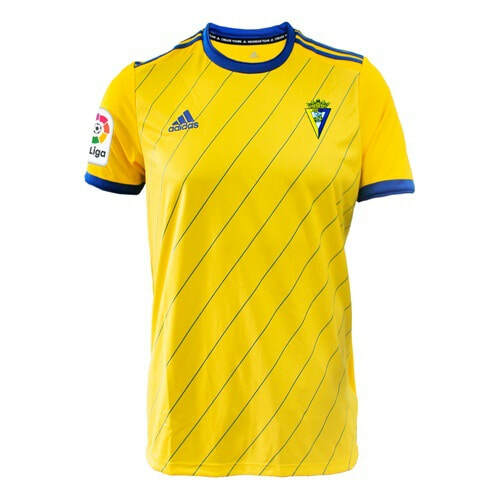 See below for the Home, Away and Third shirts that Cádiz will be wearing during the 2018/2019 season. 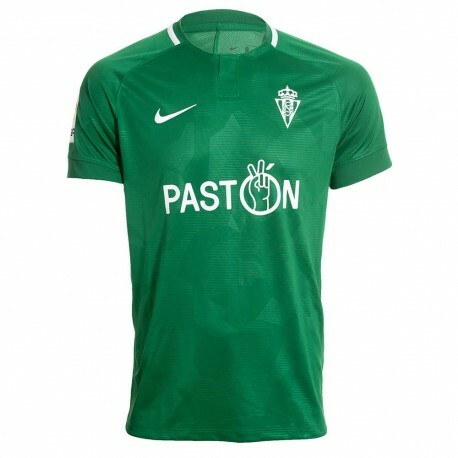 See below for the Home, Away and Third shirts that Córdoba will be wearing during the 2018/2019 season. 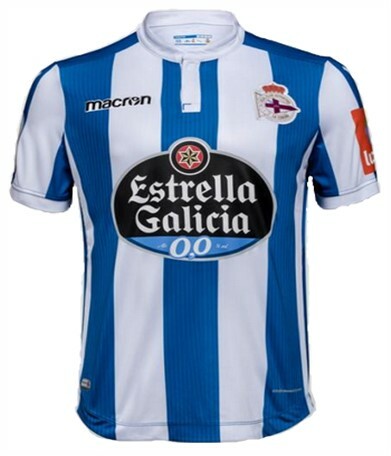 See below for the Home, Away and Third shirts that Deportivo La Coruña will be wearing during the 2018/2019 season. 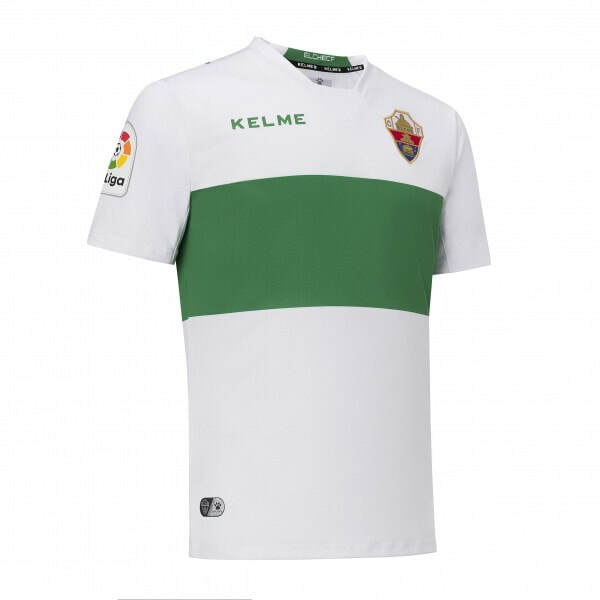 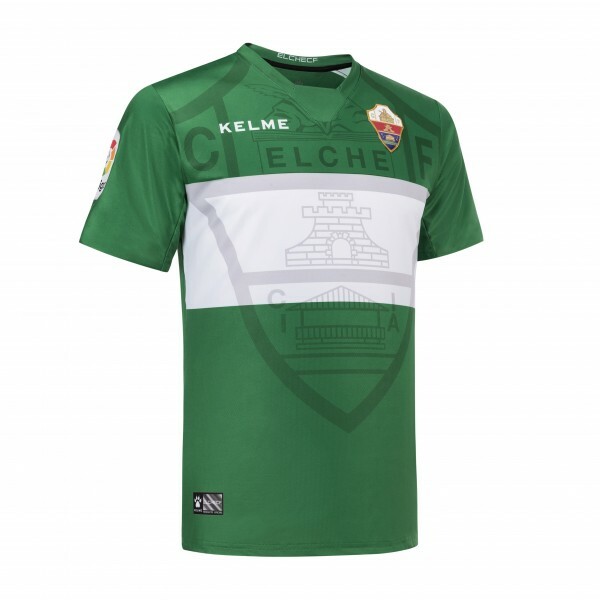 See below for the Home, Away and Third shirts that Elche will be wearing during the 2018/2019 season. 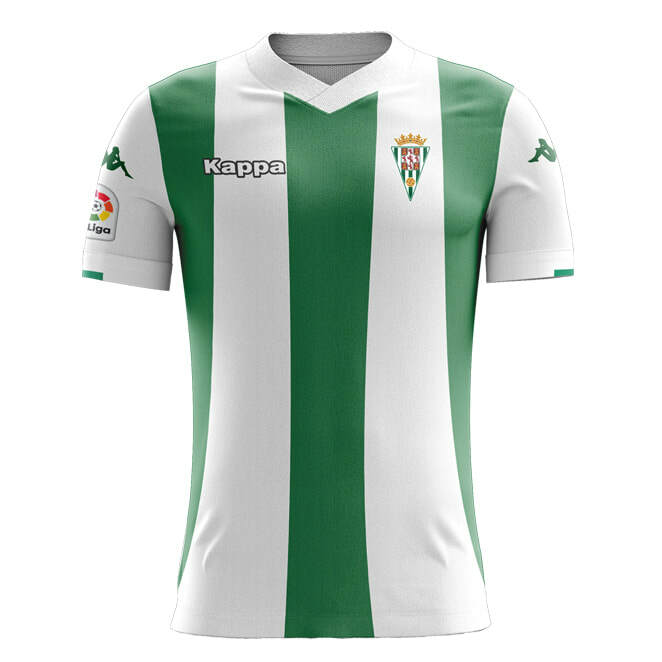 See below for the Home, Away and Third shirts that Extremadura will be wearing during the 2018/2019 season. 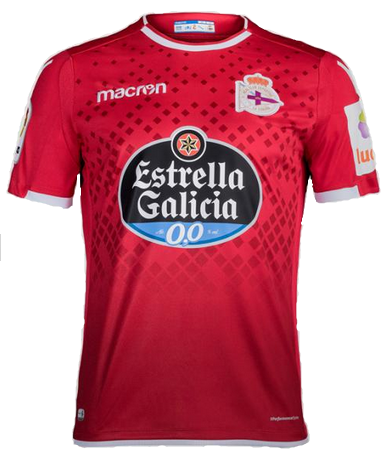 See below for the Home, Away and Third shirts that Gimnàstic will be wearing during the 2018/2019 season. 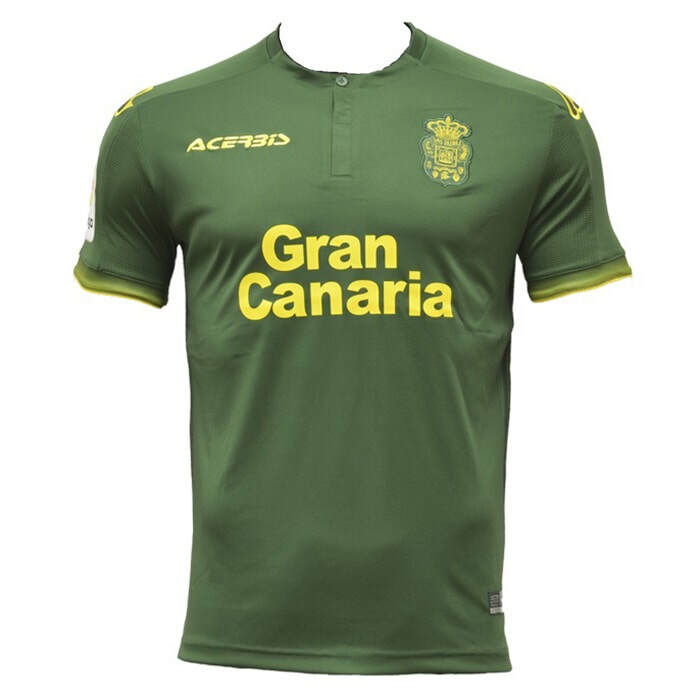 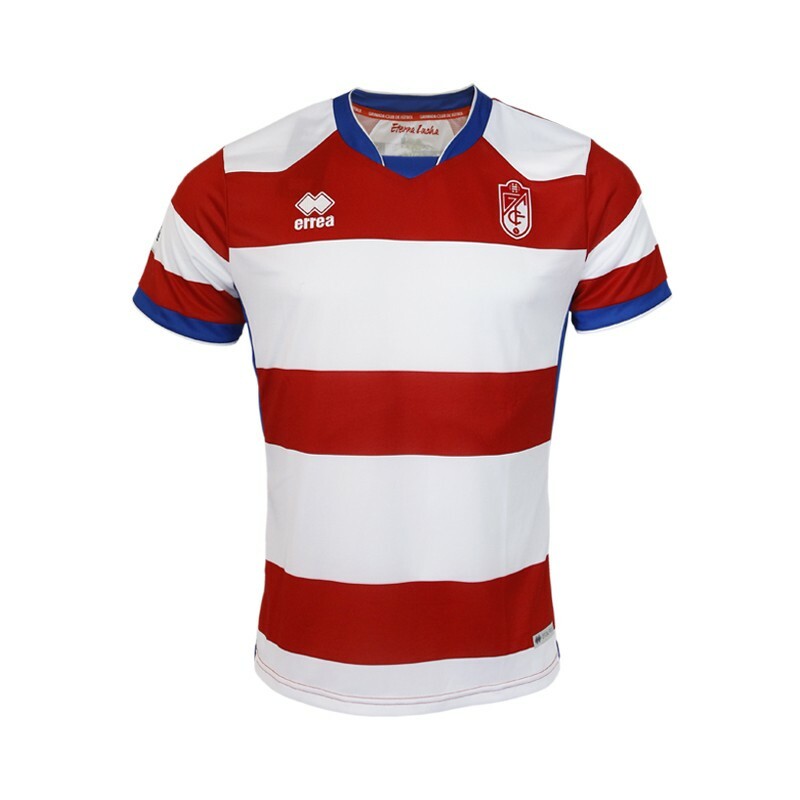 See below for the Home, Away and Third shirts that Granada will be wearing during the 2018/2019 season. 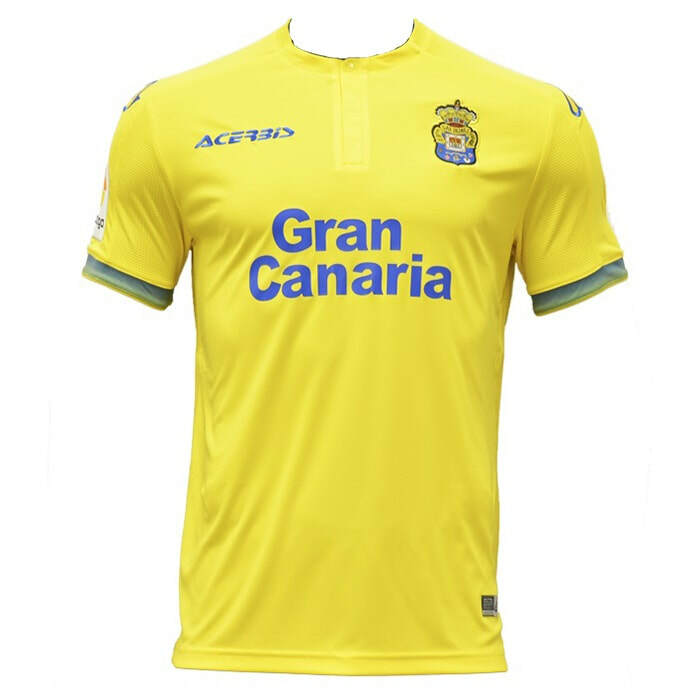 See below for the Home, Away and Third shirts that Las Palmas will be wearing during the 2018/2019 season. 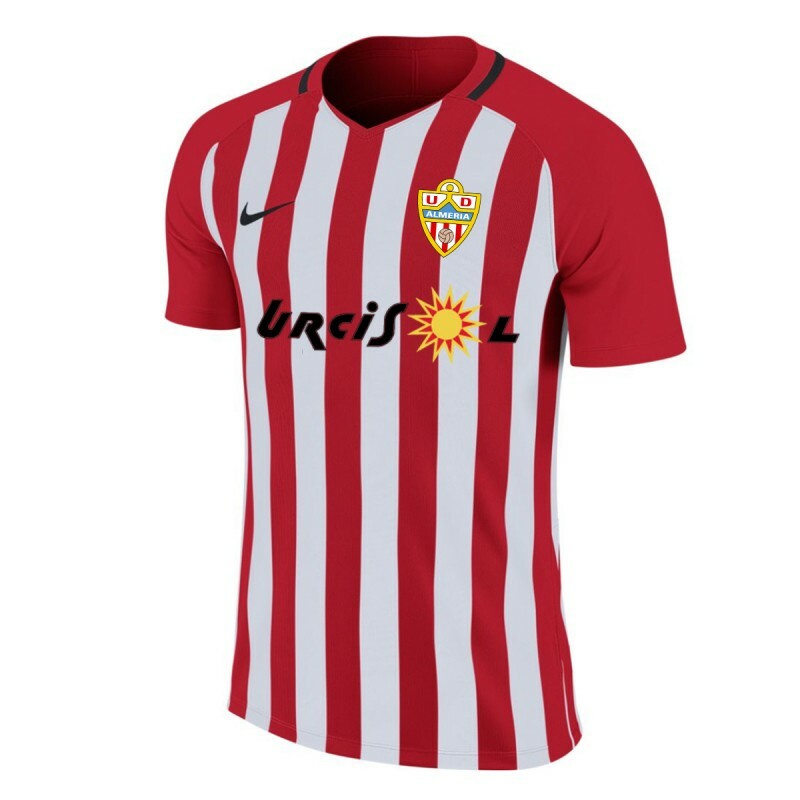 See below for the Home, Away and Third shirts that Lugo will be wearing during the 2018/2019 season. 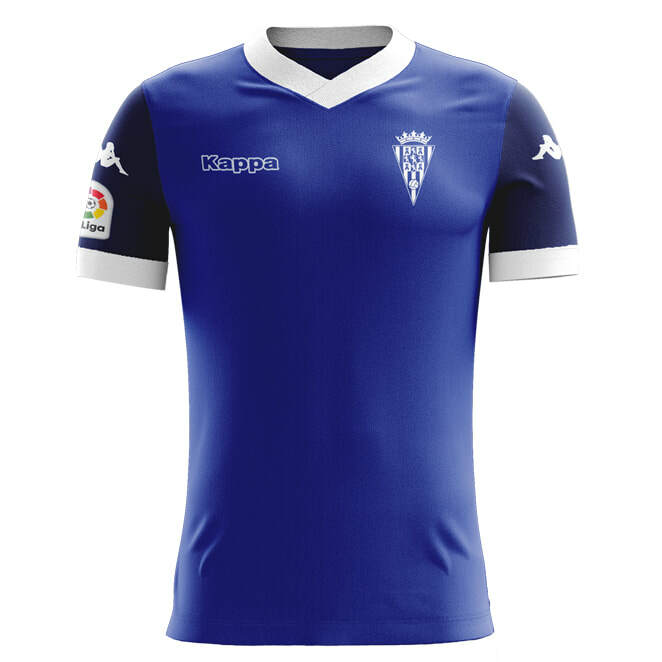 See below for the Home, Away and Third shirts that Málaga will be wearing during the 2018/2019 season. 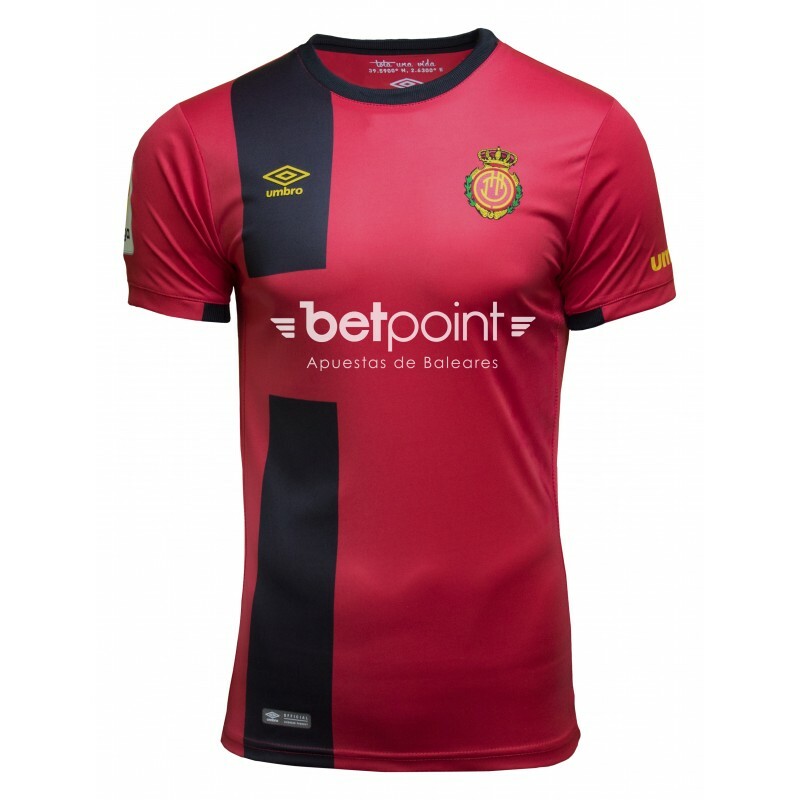 See below for the Home, Away and Third shirts that Mallorca will be wearing during the 2018/2019 season. 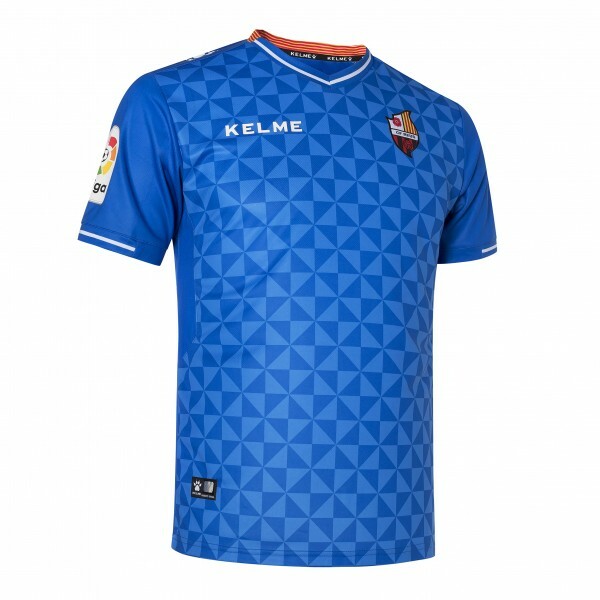 See below for the Home, Away and Third shirts that Numancia will be wearing during the 2018/2019 season. 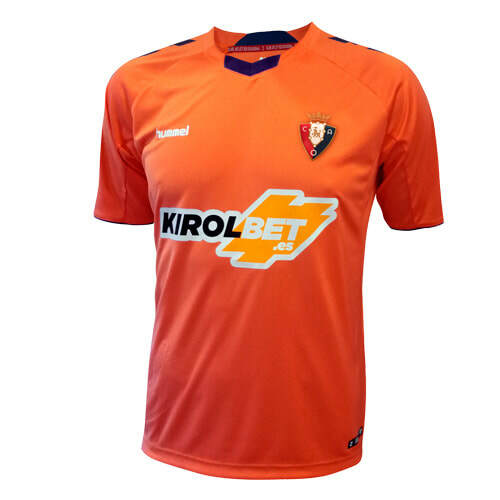 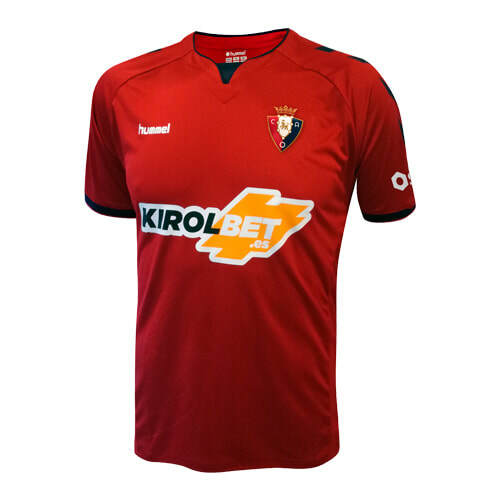 See below for the Home, Away and Third shirts that Osasuna will be wearing during the 2018/2019 season. 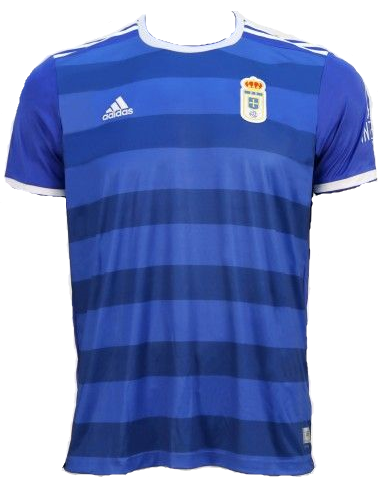 See below for the Home, Away and Third shirts that Oviedo will be wearing during the 2018/2019 season. 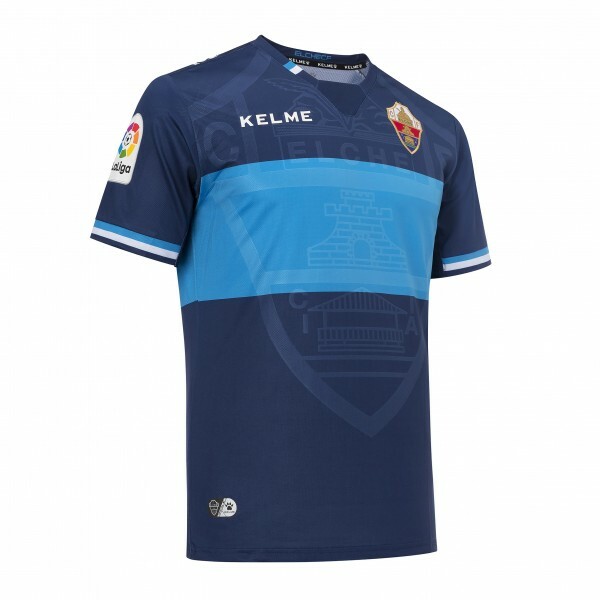 See below for the Home, Away and Third shirts that Rayo Majadahonda will be wearing during the 2018/2019 season. 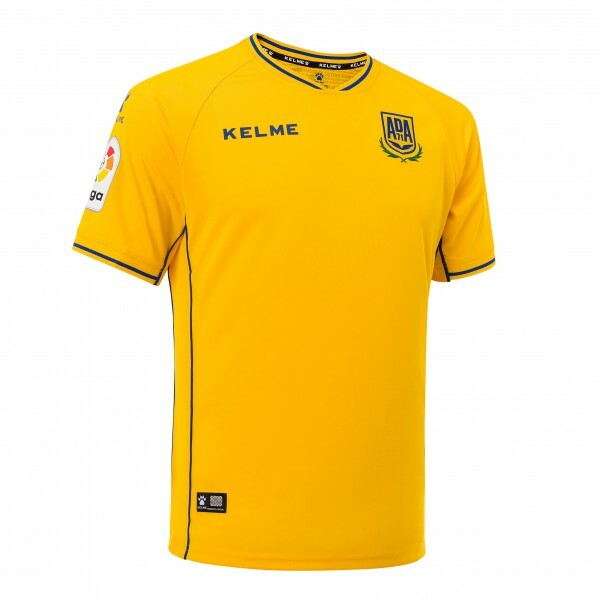 See below for the Home, Away and Third shirts that Reus will be wearing during the 2018/2019 season. 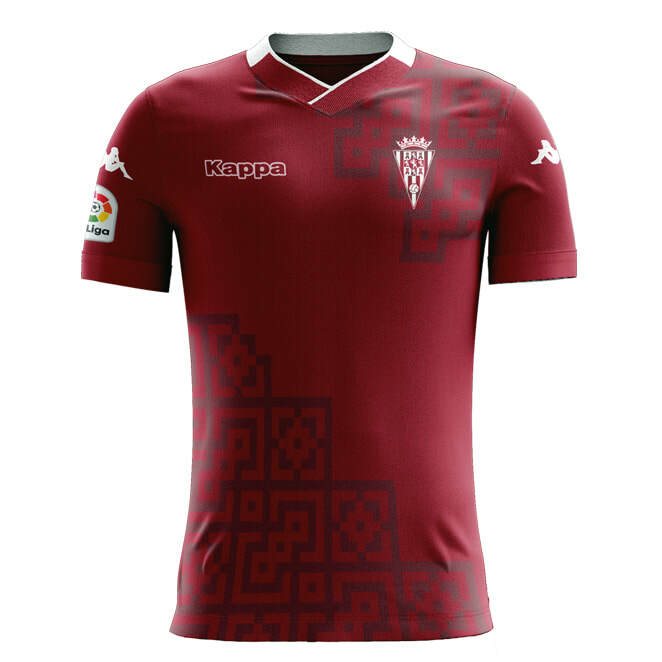 See below for the Home, Away and Third shirts that Sporting Gijón will be wearing during the 2018/2019 season. 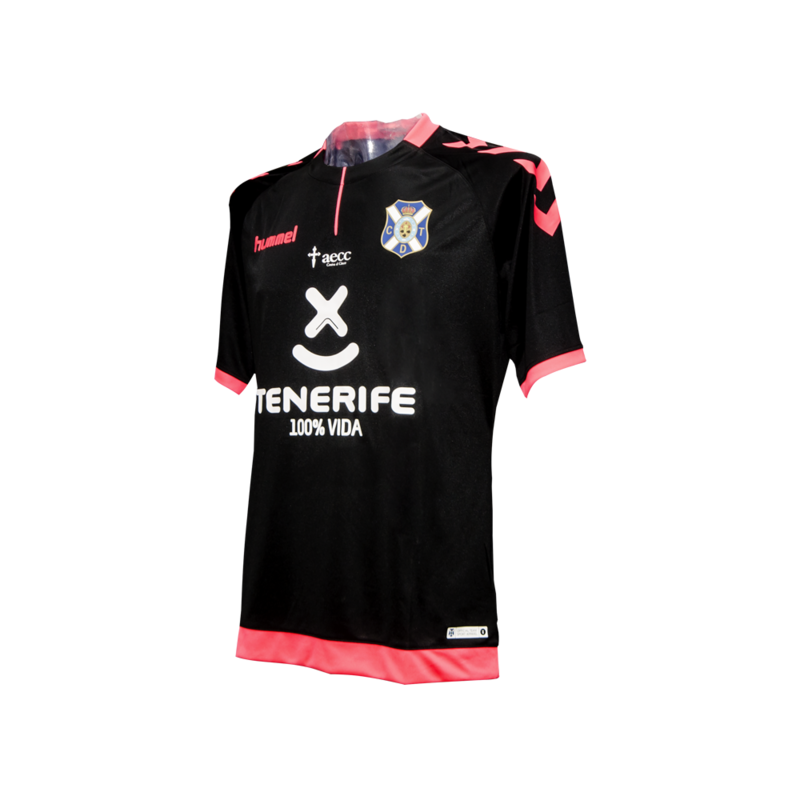 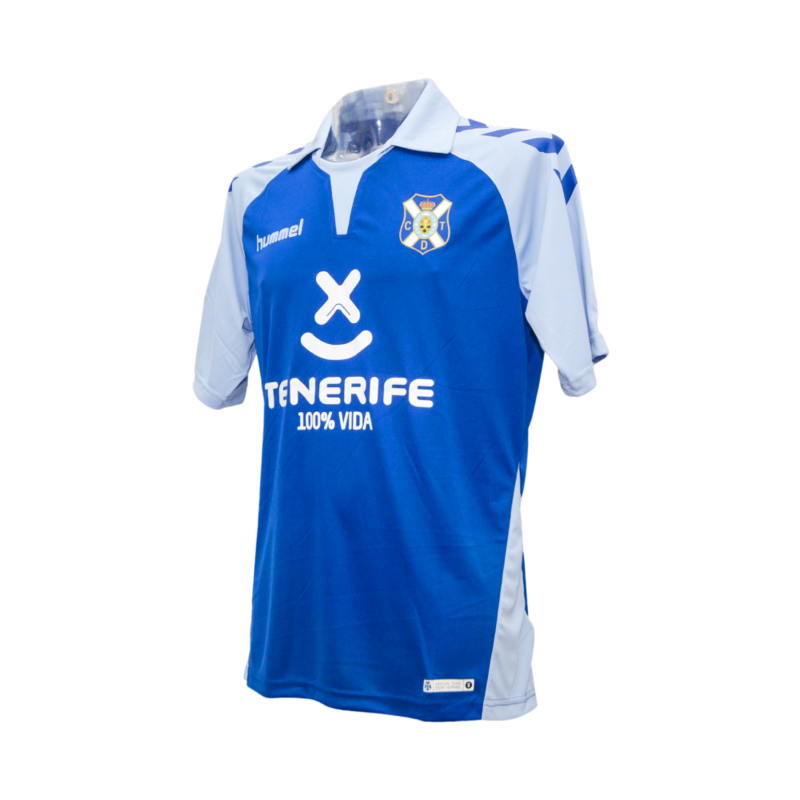 See below for the Home, Away and Third shirts that Tenerife will be wearing during the 2018/2019 season. 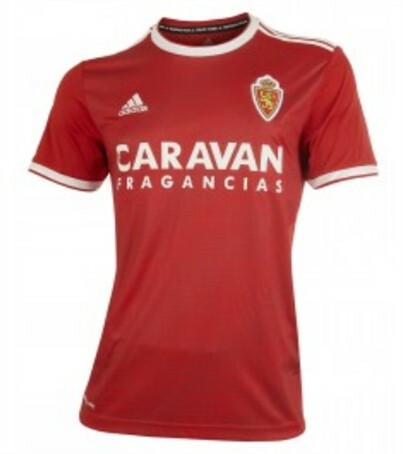 See below for the Home, Away and Third shirts that Zaragoza will be wearing during the 2018/2019 season.